Design your own awesome t-shirts with our easy design tool! 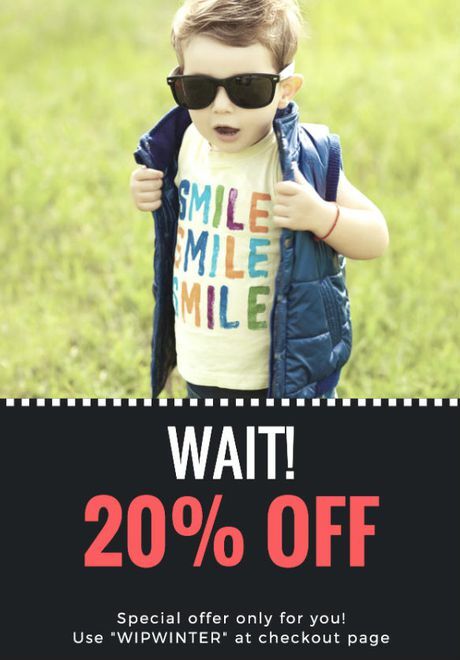 Customizable T-shirts for Him, Her, Kids..! Great product shipped quickly. It's a hit with all my competitive cycling friends! Gregory C.
Great shirt, really nice quality. Super soft after washing! Amanda C.
Create Custom Shirts with our 3 Easy Step Guide! 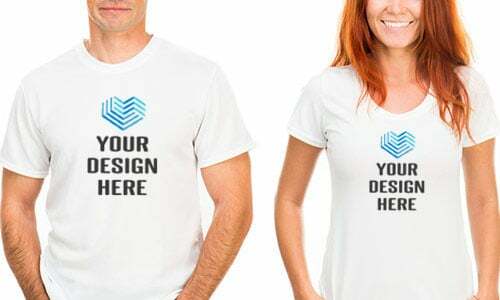 It has never been easier to make custom t shirts that are truly unique and special with our Design Tool. 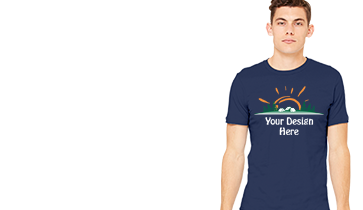 You can turn a custom t shirt into a perfect gift for somebody you care about. This step by step guide will take you through the whole process of making custom design shirts, and once you finish, you won’t be able to stop playing with it. Release your creativity, create a custom t shirt, and something cool will happen in the process. It’s not an idea or an empty word. It’s a promise. Customon’s honest! How to Create Custom Shirts for Others? If you are not sure how to make the best custom t shirts that the other person would die for, take some time and check out some of our picks. 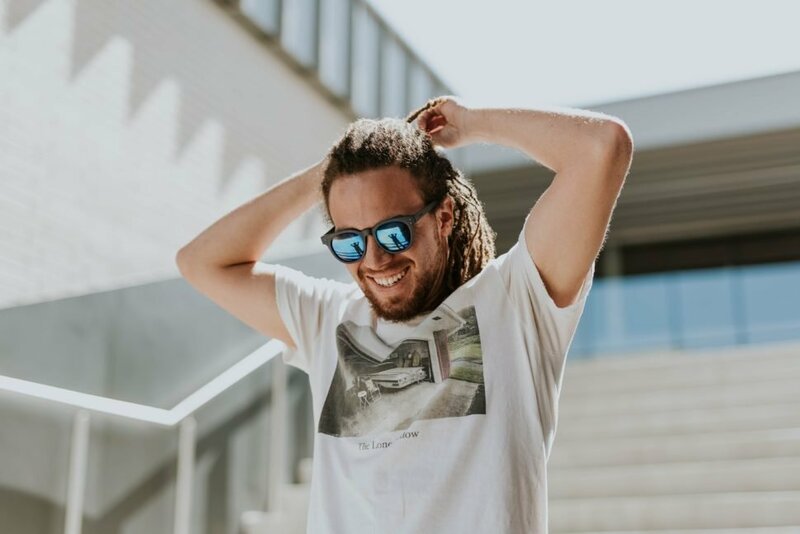 Find your inspiration while browsing through our blog post Cheap Custom Shirts: Cool is Not in Your Wallet and by all means check out Music T Shirts: Soundtrack of Your Life. Create custom t shirts because you can never go wrong with someone’s favorite band or a singer. If that doesn’t help, just browse on through our categories of custom made shirts. Inspire yourself with cool and unique choices. Create Custom Shirts for Every Season! We offer a wide variety of custom made t shirts. Starting from women’s and men’s selection, get the design you like on custom made t-shirts, v-necks, racerbacks, hoodies, zipper hoodies, long sleeves, and sweatshirts. All our shirts are made from carefully selected 100% ringspun combed cotton fine jersey or cotton/poly blend. When you choose to create your own custom t-shirt, your comfort becomes our first priority. Once you pick the custom t shirt design you would like to experiment on, the rest is easy. Our Design Tool is easy to maneuver. You can go back as many times as you like. Change the color, tilt the design or move it to another place. You will stay in awe with our design library on custom work shirts. Many artists are offering their own designs you can apply to any kind of shirt. When you surround yourself with so much talent, make sure you take the best of it and finalize your outfit, or give the perfect present to someone. But you don’t have to stop there. Start selling designs on Customon Marketplace or Open Your Own Shop. All needed information on how you can earn money is on How to Start a T-shirt Business with Customon: Quick Tips for Success. 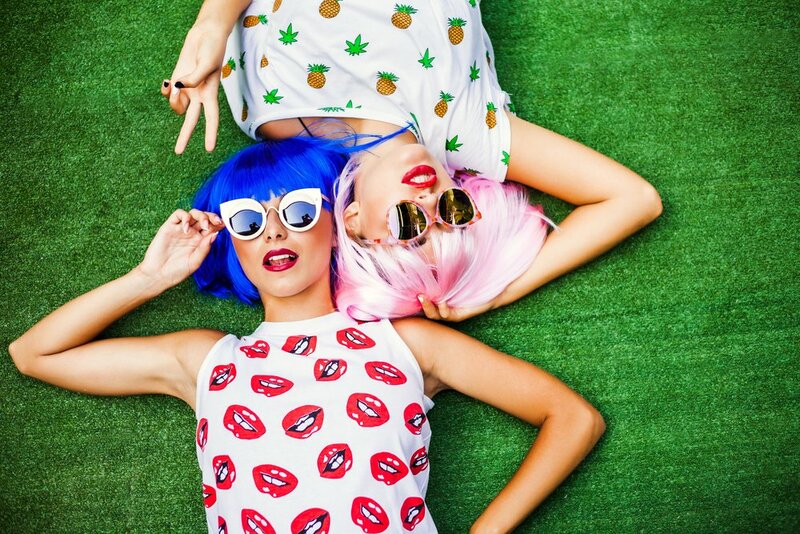 Get creative, create custom shirts and have them on your doorstep in 2 to 3 days!